Auto 100 AS started its business on 14 September 2005 as an importer of vehicles made by Czech car manufacturer Škoda. The primary aim – to develop a Škoda dealership network in the biggest urban areas in Estonia – was achieved by the end of 2006. During the same year, 1169 new Škoda passenger cars were added to Estonia’s roads. This was the best Škoda sales result in Estonia until that time. On 12 April, 2007 a new dealership with a net area of 3,500 m2 was opened in Tallinn. It was the first Škoda showroom in the Baltic States which fully met the factory’s concept. On 30 October 2006, in addition to the right to represent Škoda, Auto 100 AS concluded an agency agreement with the famous Italian sports car manufacturer Automobili Lamborghini S.p.a., thereby acquiring the right to sell and service Lamborghini passenger cars in – besides Estonia – Latvia, Lithuania and Finland. In June 2007 the company concluded a cooperation agreement with the luxury car manufacturer Bentley Motors Ltd., becoming the first official authorised repairer for Bentley vehicles in Estonia. Since 2018 Auto 100 AS is the official sales partner of Bentley Motors Ltd in Estonia. On 29 June, 2007 an agency agreement with another sports car manufacturer, the legendary British car manufacturer Lotus Cars Ltd., was signed in the Baltic States and Finland. In addition to the right to sell, this agreement also authorised Auto 100 AS to carry out maintenance and servicing on Lotus vehicles. In 2009 Auto 100 was divided into two companies. The new company AS Auto 100 Tallinn was founded, the task of which since 1 March 2009 has been retail sales and servicing of Škoda vehicles in Harju County and Tallinn, taking this business over from Auto 100 AS. Auto 100 AS continues its business as an importer of the aforementioned brands. 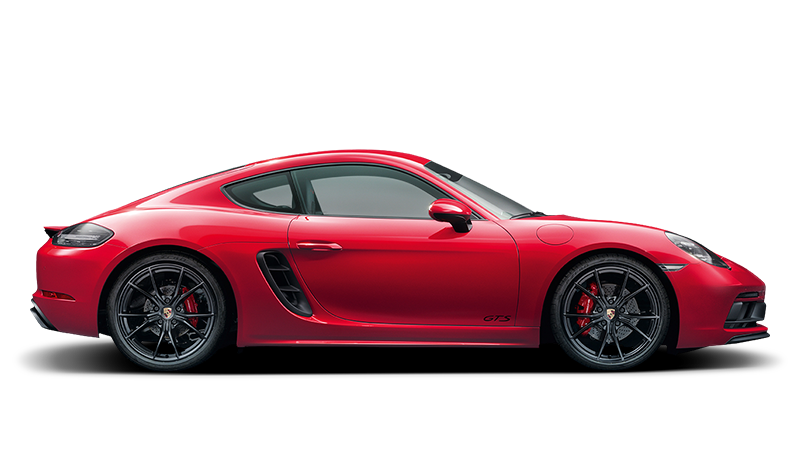 Since 2012, Auto 100 AS has also had an exclusive right to import and sell Porsche. In April 2014 a Porsche Centre that meets all the factory’s standards was opened at Mustamäe tee 12b. Starting from 1st of October 2017 Auto100 AS will be responsible to take care of Škoda distribution also in Latvian market . For this reason, Auto100 AS has registered an affiliate of its Estonian company in Latvia – Auto 100 Latvijas filiāle in 2016 which will be the base to importers functions in Latvian market. - we are attentive to our colleagues and working environment.